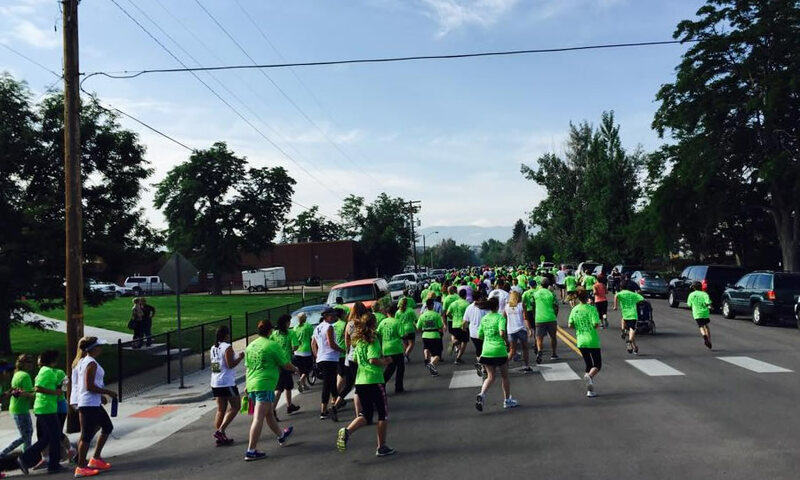 The Casper Chase Memorial 5K is a family friendly event! Bring the kids - we have a special 1K event just for them. 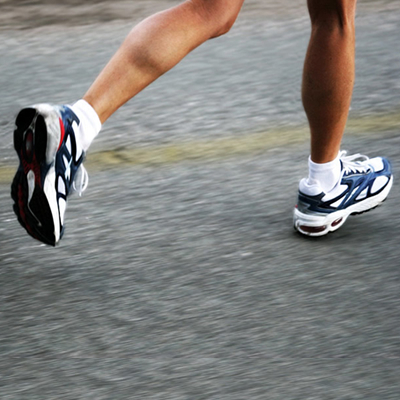 Our kids 1K Fun Run entry fee is just $5 per participant & takes place prior to the 5K event. 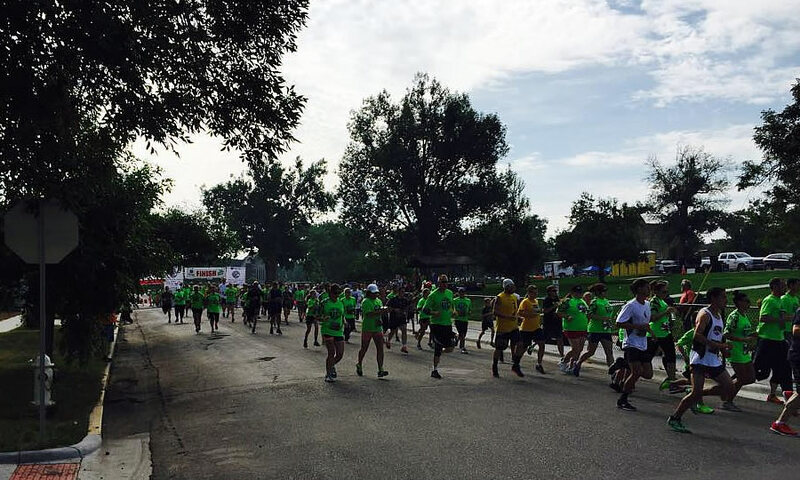 The Casper Chase 5K starts and ends at the Casper City Park located at 7th and David. The 5K will start at 9:00 AM. The Kids Fun Run course starts at 8:15 AM. 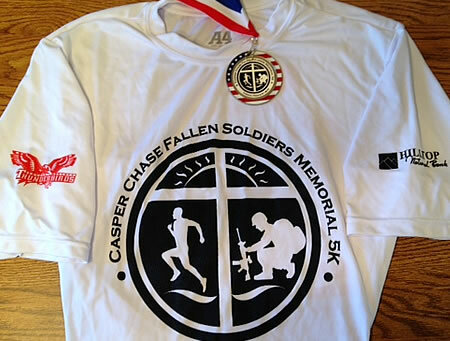 Join the Casper Chase Fallen Soldiers Memorial 5K. 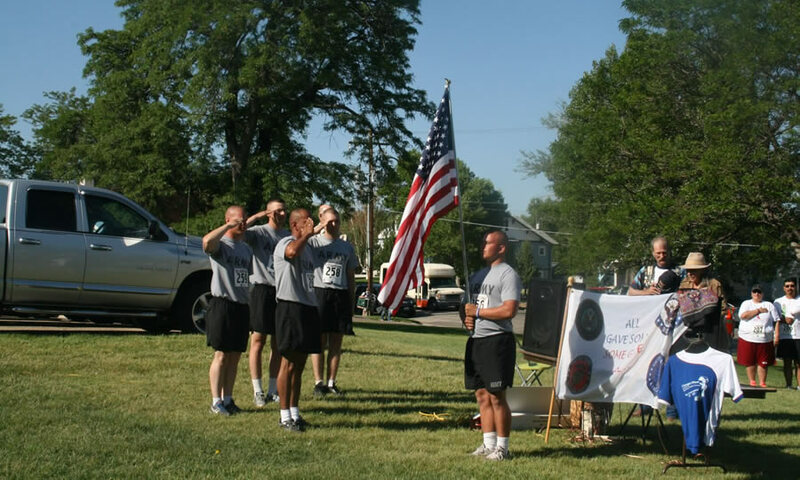 This annual event takes place on parade day to honor Wyoming's Fallen Soldiers. Race cost is $25 for early bird sign ups (before June 15th) & $30 thereafter. Kids Fun Run is a $5 entry fee. 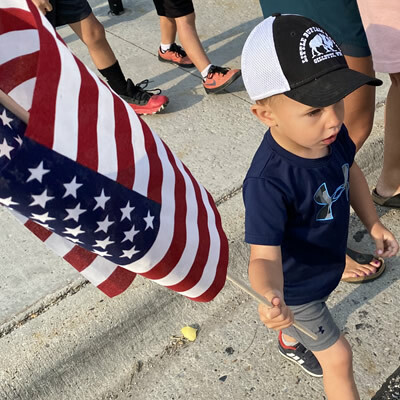 The annual Casper Chase Memorial 5K will be held Tuesday, July 9, 2019 at 9 AM right before the Central Wyoming Fair & Rodeo Parade. This family friendly event includes a 5K Run/Walk & 1K Kids Fun Run. We have established a scholarship fund honoring the memory of each Wyoming Fallen Soldier in the war against terrorism. Scholarships are sent to the community college nearest each soldiers home town. Sign up & pay your entry fee online. Race participants need to pick up race numbers, t-shirt & packets prior to race start. Sign up early to guarantee a t-shirt. Join us at Caper City Park at 7th and David Street on Tues July 9, 2019. The 5K Race starts at 9 AM & the 1K Kids Fun Run starts at 8:15 AM. 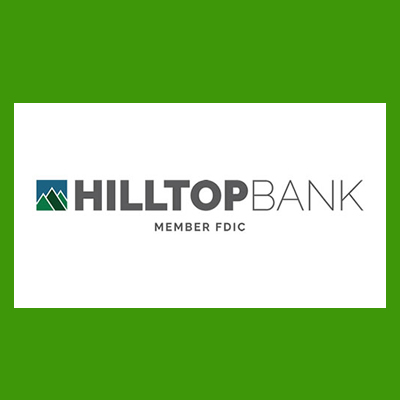 Please join Hilltop National Bank and become a Chasper Chase 5K event sponsor. We need your help! 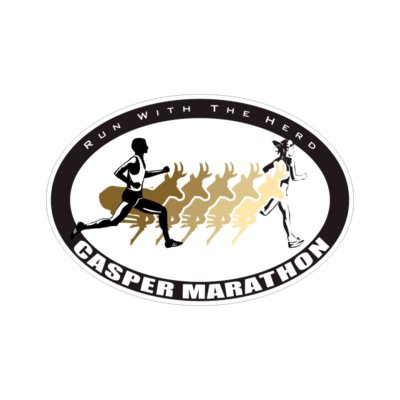 There are lots of ways to support the Casper Chase. Donate your time and show your support for a great cause. 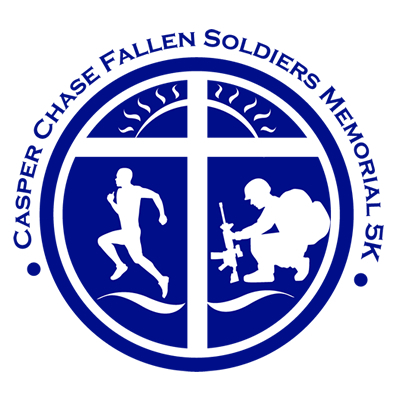 Welcome to the Casper Chase Fallen Soldiers Memorial 5K Run, 5K Walk & 1K Kids Fun Run presented by Hilltop National Bank. 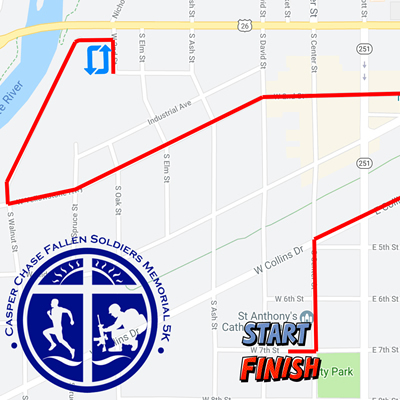 The Casper Chase Fallen Soldiers Memorial 5K is a fun family event that happens every year in Casper, Wyoming before the Central Wyoming Fair and Rodeo Parade. Join us at Caper City Park at 7th and David Street on Tuesday, July 9, 2019. The 5K Race starts at 9 AM and the 1K Kids Fun Run starts at 8:15 AM. 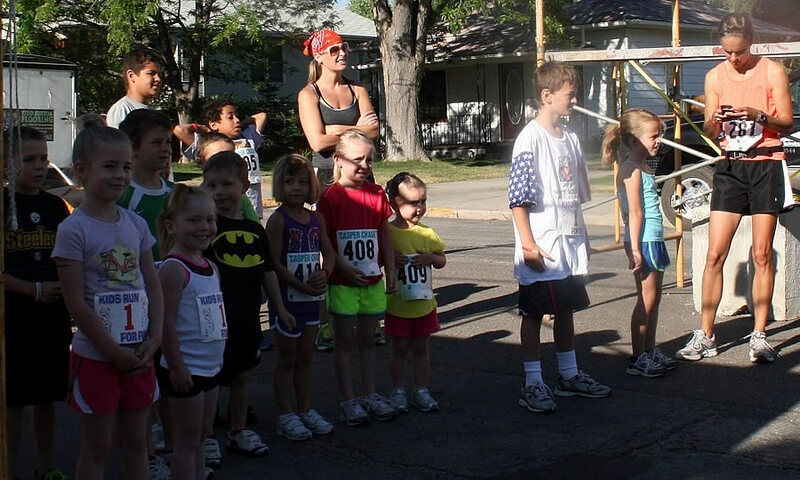 Between the Kids Fun Run and 5K Race there will be a ceremony to Honor Wyoming's Fallen Soldiers. 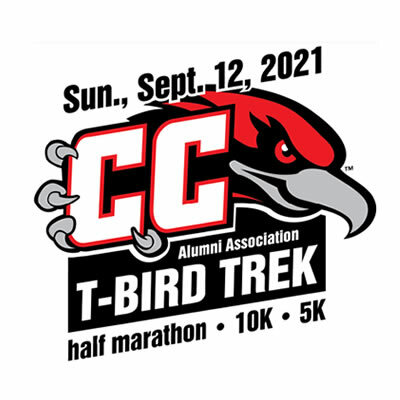 Participants of all events need to pick up race numbers, T-shirt and packets between 5:30 - 7:30 p.m. at City Park (Center and 7th Streets) on Monday night or between 7:00 and 8:15 am on race day. Late entries will also be accepted during those times. The Casper Chase is the OFFICIAL 5k of the Cowboy State Games! This means that our top three runners in each category will be recognized as STATE CHAMPIONS, win one of these sweet medals and earn an opportunity to compete at the State Games of America! 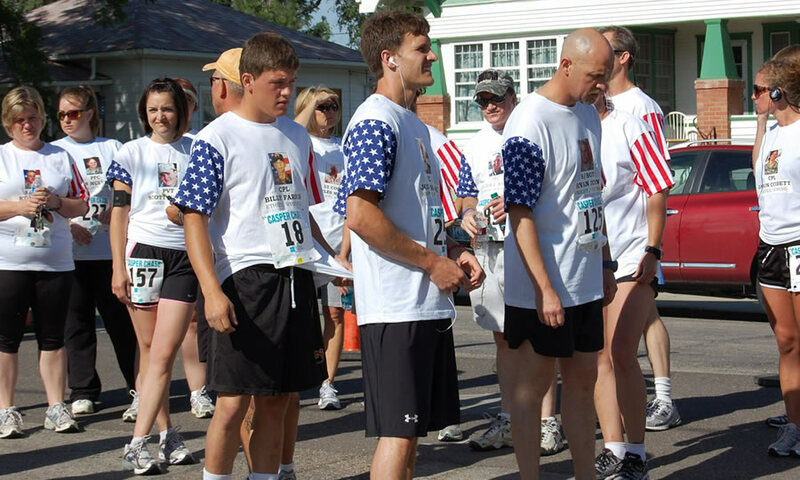 Buy a special soldier shirt & race entry for $50 and run in honor of a Wyoming fallen soldier. Non-refundable entry fee includes T-shirt, and post-race snacks.